Ambassador Dario Paya, a LI intern in 1992, is also the President of The Leadership Institute-Chile. 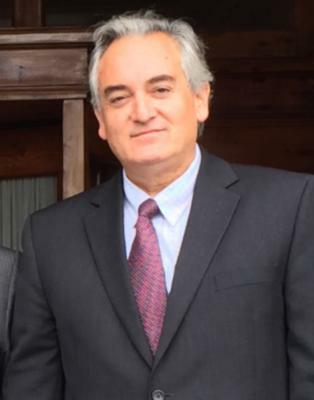 A co-founder and Secretary General of UDI, the largest polítical party of Chile. He served in the Congress of Chile for 16 years. He was first elected in 1993 by defeating one of the most prominent communist leaders for a seat which had been in the left´s hands for 60 years. He gave public credit to his LI training for his surprising campaign and in 1994 he founded The Leadership Institute-Chile, whose graduates include dozens of current members of Congress and Mayors. Dario Paya has trained friendly parties in 11 countries, including 7 presidential candidates. In 2010 he was appointed Ambassador of Chile to the Organization of American States in Washington, DC.